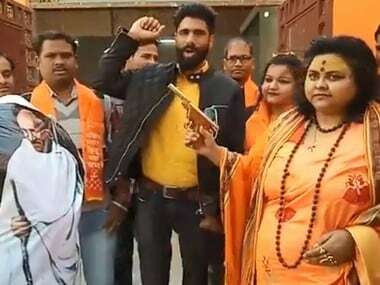 On Mahatma Gandhi's 71st death anniversary on Wednesday, the general secretary of the Akhil Bharat Hindu Mahasabha recreated Gandhi's assassination by shooting at an effigy with a toy gun but this was not the first situation where the Hindu Mahasabha has gone against India and its national symbols. 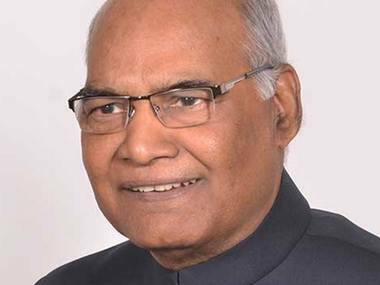 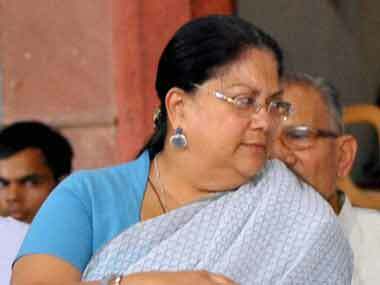 Activists in Rajasthan's Jhalawar held a bike rally against Chief Minister Vasundhara Raje, asking her to quit the constituency and "go back"
Here's a full text of President Ram Nath Kovind's address to the nation on the eve of India's 71st Independence Day. 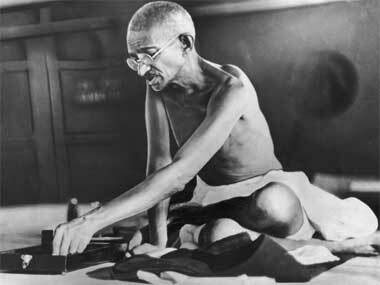 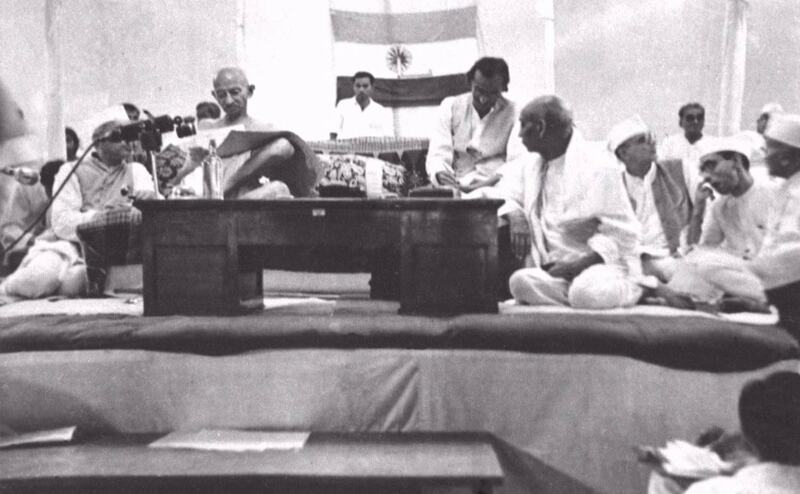 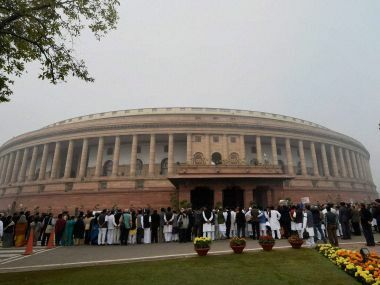 Wednesday's Parliament session was specially marked out to mark the 75th anniversary of Quit India Movement. 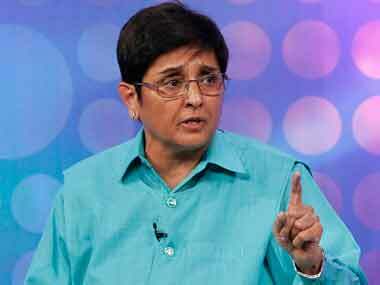 Lt Governor Kiran Bedi on Wednesday said that her 'new India pledge' was to keep ensuring financial prudence in Puducherry. 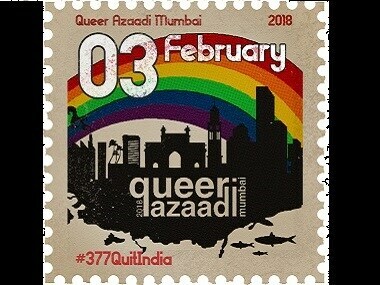 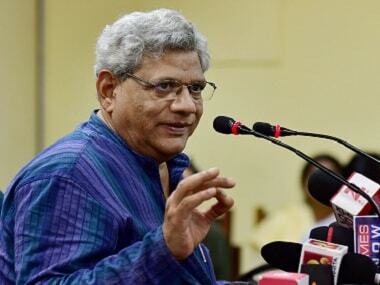 On the 75th anniversary of the Quit India Movement, it is necessary that communalism and neo-liberal economic policies "quit India", Sitaram Yechury said.